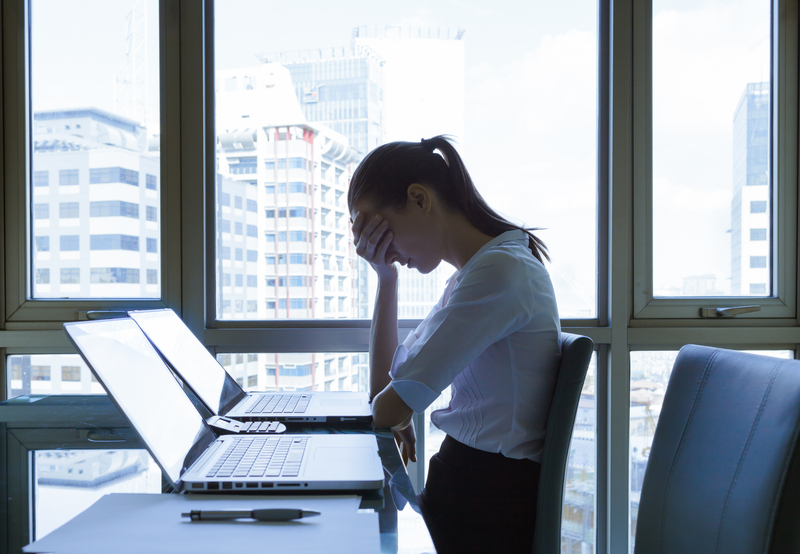 One in four Canadian adult workers describe their level of workplace stress somewhere between “quite high” and “extremely high”, according to a recent Statistics Canada study. Stress is considered to be the leading cause of illness and absenteeism in the workplace and there are estimates that it’s costing Canadian employers somewhere around $20B annually. Businesses pay dearly for the losses incurred by absent employees, those on short and long-term disability, and for presenteeism – the cost of dedicated but sick employees showing up for work but being less than productive. Some stress is a good thing; it motivates, creates a sense of urgency and can spur creativity and problem solving, especially under time constraints. Too much stress though, can create a disabling work environment that leads to errors, poor customer service and insufficient quality.